It’s a shot in the dark. 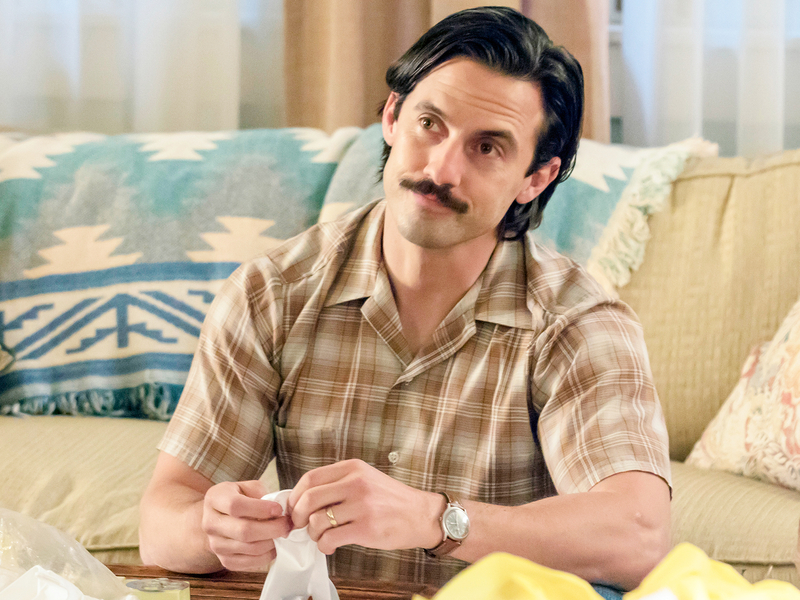 The latest This Is Us fan theory surrounding the death of the Pearson patriarch, Jack (Milo Ventimiglia), is both violent and unexpected. Fans are eagerly awaiting the NBC drama’s season 1 finale on Tuesday, March 14, and in the meantime, some viewers have landed on a variety of theories about the beloved character’s demise. At the end of that episode, there was a scene with Jack and teenage Kate where she urged him to drive two hours to see his wife Rebecca’s (Mandy Moore) first concert of her national tour. Earlier that night, Jack was mad at Rebecca for not telling him that she used to date her bandmate, and so Jack refused to give her a heartfelt goodbye. Determined to remedy this, Jack jumped into his car and hit the road. We later saw a shot of him driving while surrounded by beer cans, which — coupled with Jack’s previous issues with alcohol — led many viewers to believe that he dies from a drunk-driving accident. However, This Is Us is famously known for its unforeseen twists. For example, Toby surprised Kate by stopping by her family’s place on Christmas Eve, only to collapse from an apparent heart condition. Because of the show’s propensity for the surprising, some fans think Jack doesn’t die from drunk driving, and that instead, he dies from getting shot. Some viewers even think he dies from gun violence as a result of a random robbery, with one explanation being that the twist would emphasize the unexpected nature of everyday life. Ventimiglia recently spoke with Us Weekly about Jack’s passing, and the actor said that the cause of death won’t be revealed in the first season but that viewers will be “crushed” by the scene. Check out the tweets below from fans who don’t buy the drunk-driving theory. #ThisIsUs in this rerun tonight we keep hearing gun shots fired outside the cabin & it makes me wonder is that when Jack dies?